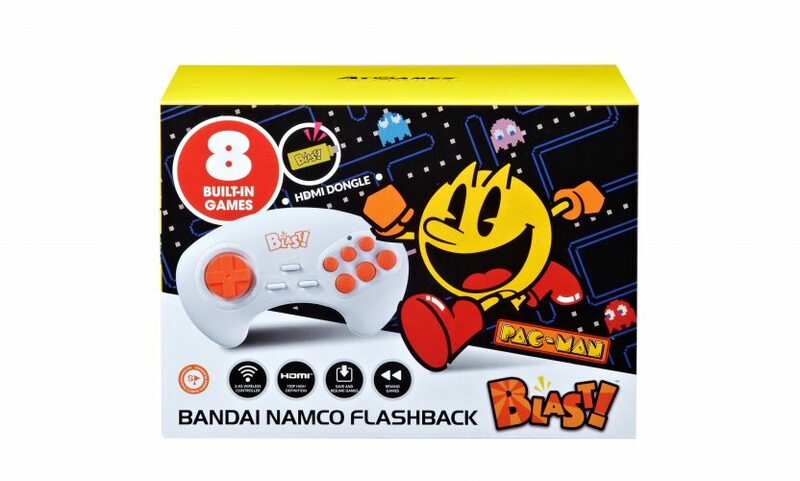 This Walmart exclusive version (with Pac-Mania bonus game!) 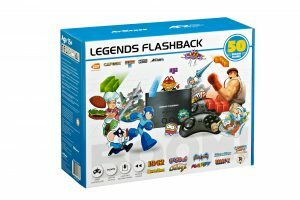 of the Bandai Namco Flashback Blast!, which includes a small HDMI dongle with 8 built-in games and a matching ergonomic wireless controller, is now available to pre-order for just $19.99. Here’s the link! This tiny HDMI dongle contains all of the games and interfaces with the wireless controller. Have a Blast! with the greatest arcade games of all-time. Play Pac-Man, Dig Dug, or Sky Kid and take control of some real characters. If a cat-and-mouse dash for stolen goods is more your speed, step into the shoes of a police mouse in Mappy. Or better yet, blast into outer space and take on attacking alien hordes with your Galaxip starfighter in Galaxian. The fun is out-of-this-world with these timeless arcade classics! 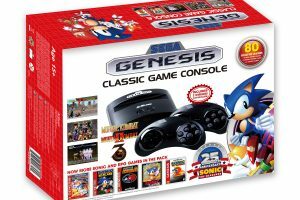 The exclusive Walmart edition of this product includes a bonus game, Pac-Mania! 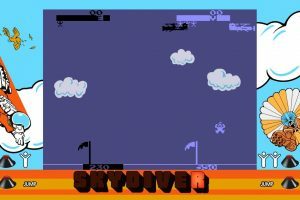 Are these games all the arcade versions? Update. Some early review units sent out featured arcade versions, which could not be produced at the last minute, so the home versions featured in all stores is what’s available. Sorry for any confusion. 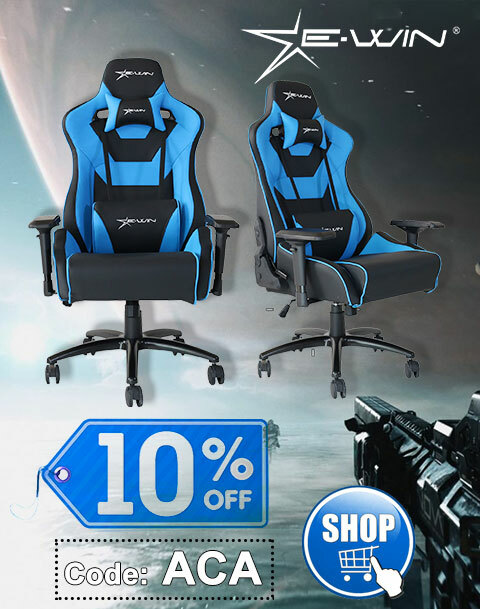 If there’s a future change, they’ll make an announcement. Thanks.